Taught by Marisha Auerbach, Rhonda Baird, Christopher Nesbitt, Alex Nikech and Monica Ibacache. A scholarship for this course is being offered in memory of the late Anne Bulford. Anne Bulford graduated Antioch College, was active in organic agrigulture, working at Ohio Ecological Food and Farming Association, and died in November 2008, of cancer. Applicant for this must be Belizean, working in agricultute or community development in Belize, and be a farmer, an extension officer, or a community leader. Rhonda Baird continuously evolves her engagement in creating a more beautiful, just, and resilient world. For twenty years, that work has woven together social justice, ecological resilience, academic work (in American History, and Religious Studies), and practical political economy with threads in the arts, community-building, home economy, and deep connection to the natural world. These years saw her organizing campaigns in both south-side Chicago and the public forests of her home region. She worked for six years on homelessness and domestic violence issues, and has more than 15 years of nonprofit work. Over the past twelve years, her work has centered on permaculture design, earning her diplomas in teaching and site design from the Permaculture Institute of North America. She serves on the Diploma Committee of PINA, the core team for the North American Permaculture Convergence, as well as the advisory boards of two permaculture-based agricultural certifications, a regional permaculture institute, and helps to coordinate her local permaculture guild. Rhonda’s current work is grounded in design work with clients who range from urban homeowners to congregations, municipalities, and farms. These clients range across the United States and its various ecosystems. She facilitates permaculture education for all ages from her homeschooling co-op to eighty-year olds, across informal and formal institutions including universities and regional extension agencies. Rhonda teaches regularly with the Great Lakes Permaculture Design Collaborative in Chicago, as well as her mentor, Peter Bane, and a variety of other teachers. She has also worked with Permaculture Design, formerly Permaculture Activist since 2008. 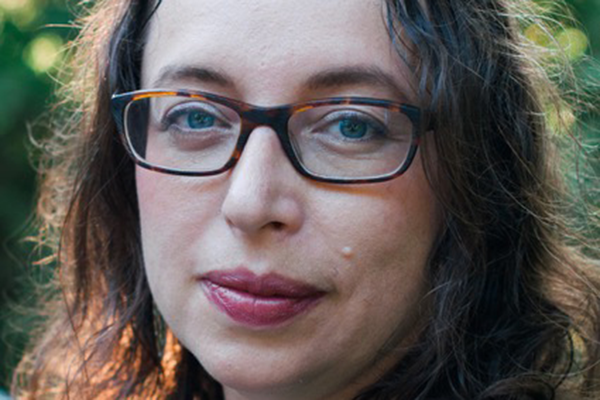 She is now its senior editor. Her new adventure is pursuing a Master’s Degree in Eco-Social Design from Gaia University. Rhonda’s roots are deep in the hardwood forests of the eastern Midwest—forests that share many migratory species with Belize. It is this love of the forest ecosystems and healthy cultures which drives her passion for learning with others to live in close connection to the Earth while celebrating re-emerging communities. Marisha Auerbach has been actively practicing, studying and teaching permaculture in the Pacific Northwest for over a decade, specializing in food production,biodiversity, seedsaving, ecology and useful plants. Her practical experience has been gained from living and working in both urban and rural locations. She currently teaches permaculture at Oregon State University, Pacific University, Bastyr University, and Portland Community College. Marisha work with many organizations including The CIty Repair Project, Aprovecho Education Center, Lost Valley Education Center, Fertile Ground Community Center, and Planet Repair. Mrisha holds an Advanced Certificate in Permaculture Aid Work and has participated in permaculture projects from the forests of Vietnam to the Rocky Mountains of the United States to the stressed conditions of Haiti. She can be found online at www.herbnwisdom.com. 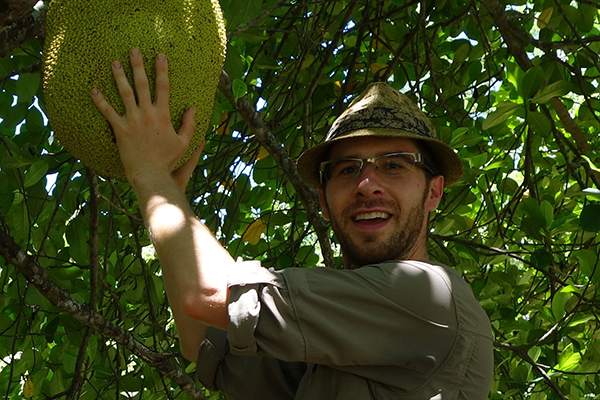 Christopher Nesbitt is the founder and director of Maya Mountain Research Farm. He is a farmer, and is a pioneer in tropical agroforestry in Permaculture, having lived and studied agriculture from the mid 1980s. He has been engaged in agroforestry, permaculture and renewable energy through his work on the farm and elsewhere, and and teaches these subjects. Christopher worked for UK chocolate company from 1997 to 2004, on issues related to organic and fair trade certification and extension work. He was a founding member of both the Belize Organic Producers Association and the Toledo Agricultural Development Alliance. He has been a consultant to the Government of Belize’s Ministry of Health, Ministry of Agriculture, and Fisheries Department. He has represented Belize in workshops in Nicaragua, Panama, Costa Rica and Guatemala. He also installs photovoltaic and photovotaic/wind hybrid systems in protected areas, schools, village level water pumps. Celini C. Logan is former pharmacist. She spent 12years working in the pharmacy business before leaving that to pursue other interests. After leaving the medical field, she was a manager of a resort, and worked in real estate. Since arriving at MMRF, she has worked in the capacity as a manager, coordinator and motivator. She has worked with women groups and as a teacher for young women.. She has worked in health and nutrition education. Celini is especially passionate about women empowerment. Celini grew up in norther Belize with parents who lived off their farms. Her experiences as a farmer not only from growing up actively farming with her family but also from managing Maya Mountain Research Farm for over 6 years now. 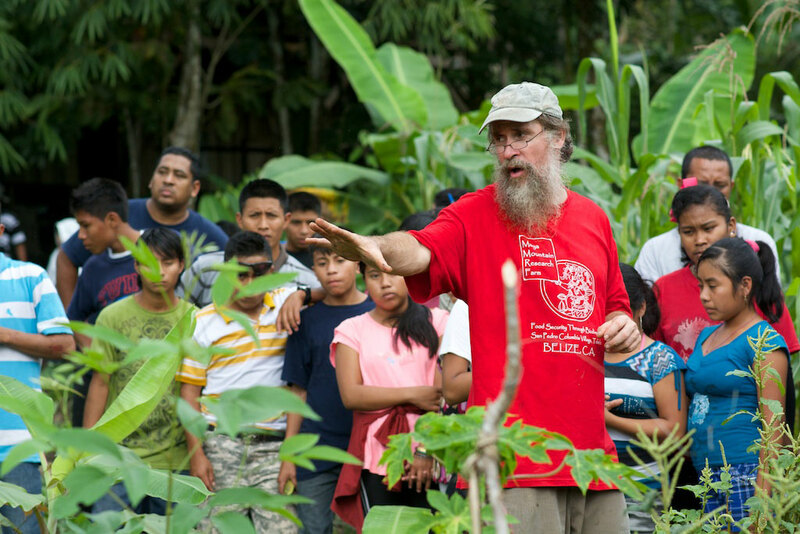 Celini has coordinated 6 PDC hosted at Maya Mountain Research Farm and has been teaching hands on permaculture design work with local, international students and interns. Anyone can tell you, if you want thing done , you contact Celini. Alex Nikesch teaches permaculture design and forest gardening at Florida Gulf Coast University, organizes for the Southwest Florida Permaculture Guild, and does consulting and designing for homesteads and farms in Southwest Florida, USA. 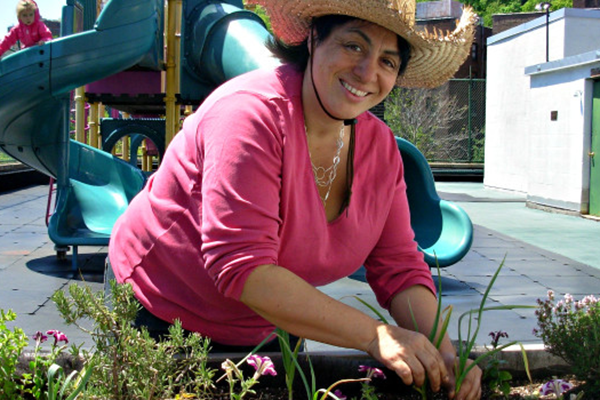 A native of Chile, Monica has been a New York City–based organizer, sustainability educator, and ecological designer since 2007. An avid gardener as a small child with her grandparents in Chile, she rekindled her passion for growing food as an adult while living in southeast Alaska. A bite of her first homegrown lettuce and understanding why it was so delicious, unlike the store-bought variety, led Monica down the rabbit hole to healthy food, small-scale agriculture, environmental preservation, and permaculture. Monica is committed to improving food systems while advancing social and environmental justice globally. She has dedicated her life to working with diverse and marginalized communities in education and local development in the U.S. and abroad. 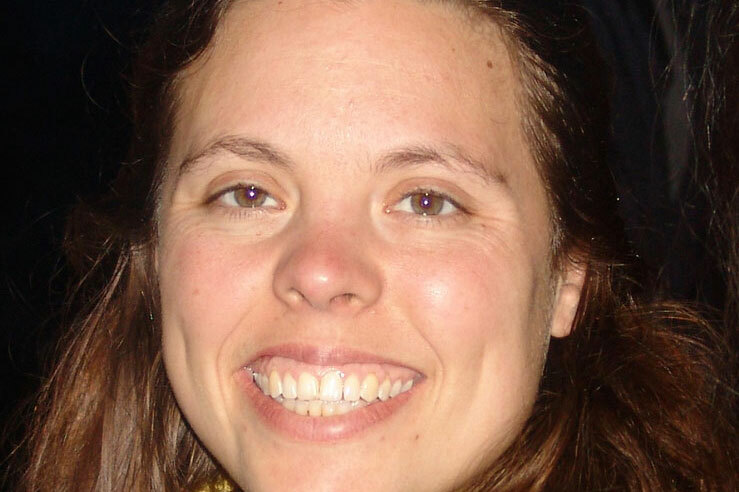 Monica has advanced certifications in Permaculture Design and Teaching, with a focus on children and young adults. She serves on the Board of Directors for the Institute of Permaculture for Children (IPEC), Permaculture Institute of North America (PINA), the International Permaculture Convergence Committee (IPCC), and the Permaculture Action Network (PAN).